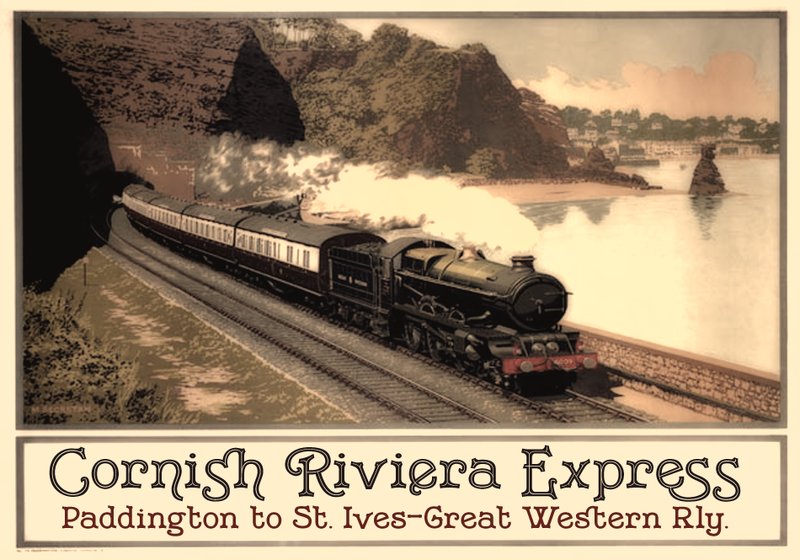 Here’s the next instalment of our recreated travel posters. 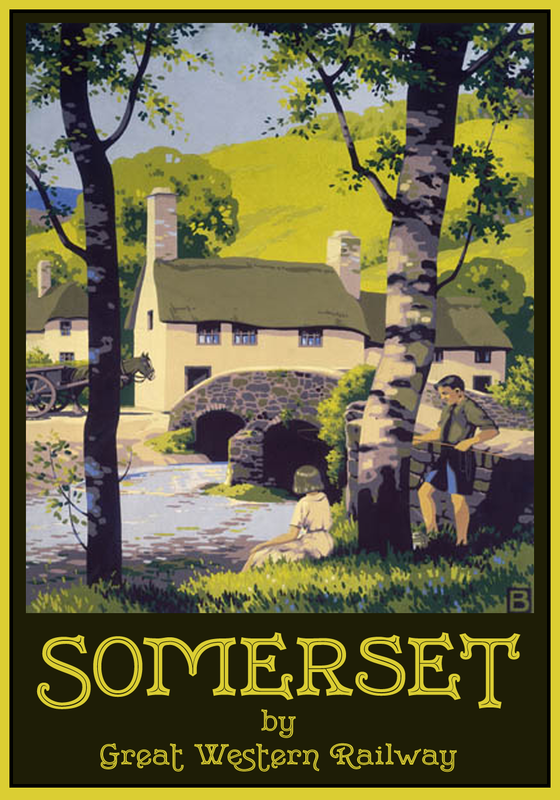 Today we’re having a short sojourn in the UK, with three posters showcasing our Merrivale family. 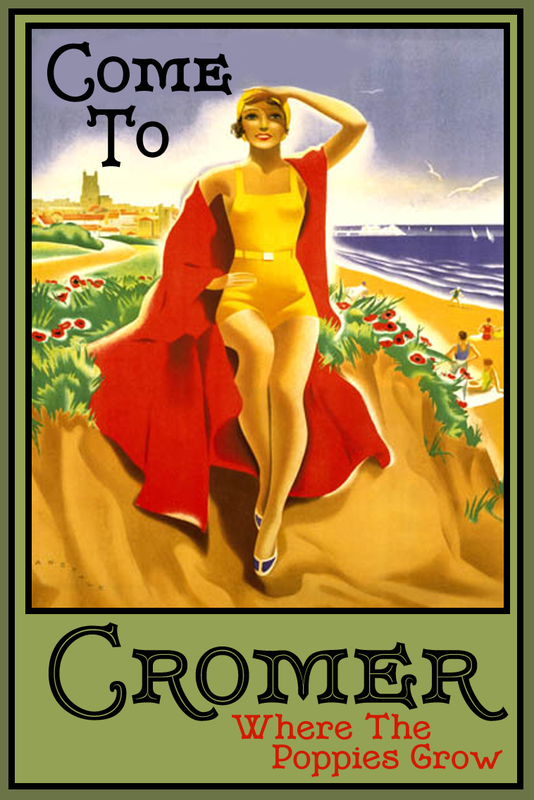 I was in the cromer three years ago! Wonderful place!